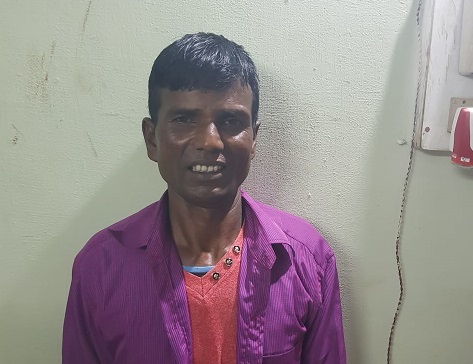 Assam Police on Monday night rescued a victim hailing from Bihar who was allegedly kidnapped by Adivasi militant group National Liberation Santali Army (NSLA Anti Talk faction) from Kokrajhar in Assam. One person was also arrested in connection with the kidnapping case. Kokrajhar Superintendent of Police (SP) Rajen Singh said that one Shivaji Lal Deo, son of Lt Devanji Lal Deo, hailing from Pohaddi Village under Ganashyampur police station in Darbhanga district of Bihar was kidnapped from Gossaigaon. Some NLSA (anti-talk faction) cadres led by its self-styled chairman Apil Murmu engaged a lady to call the victim to her house at Satyapur village under Gossaigaon police station to perform puja. This was reported to police last on June 14 by his brother, Braj Mohan Lal Deo and accordingly a case vide Gossaigaon P S Case No 222/2018 U/S- 364(A)/506 IPC was registered. 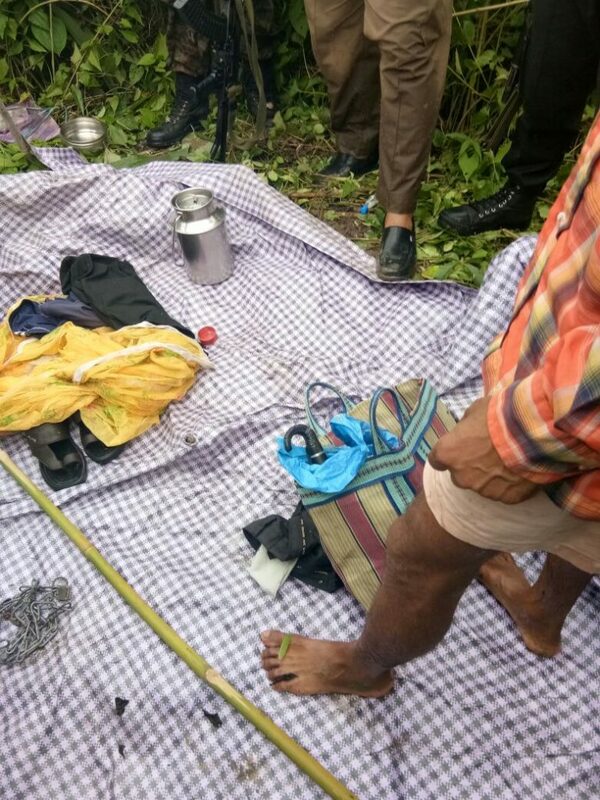 Thereafter, a massive search operation was launched in Guma Reserve Forest under Gossaigaon police station based on technical analysis and information provided by various sources. 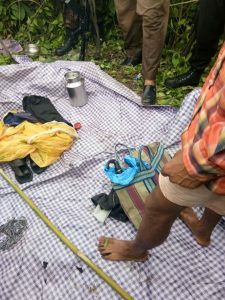 Singh said the police search party rescued the victim from Sakam Nala (Guma reserve Forest) around five km west of village Satyapur on Monday evening. Singh also said one of the kidnappers namely, Soleman Soren(47), son of Late Munchi Soren of village Boro Badha, Santhalpur under Gossaigaon police station of Kokrajhar district was nabbed while the others fled away and disappeared in the dense forest. Later, the victim was safely brought to Gossaigaon police station and proper medical examination done. The police seized several objectionable items from the possession of the arrested militant. Meanwhile, a massive search operation has been launched in the entire region to nab the other militants on the run. The police have begun intensive interrogation of the arrested militant for more clues on their activities.